The lights are off and the boys are in bed. & so the day ends. I'd like to pretend that life is perfect but it would be like painting a picture of expectations vs reality. There's laundry piled up in the laundry room that's been sitting there for weeks. Dishes unwashed. And a very exhausted momma just trying to get through one last workday of the week. And then the boys go off to their dad's for the weekend. It gets lonely. It gets busy. There's never enough time. And I make all the excuses in the world as to why I am still flying solo. There are dreams to chase and boys to take care of. But more and more these days, I wonder what life would be like if I allowed myself to take a chance. Maybe it's the getting old stage. 31 is coming up quick, in 4 days to be exact. I guess most of us have imagined ourselves with a life that's all settled down by now. But maybe there's a bright side to it. Maybe. I'm still waiting on it. This year has been absolutely amazing - a lot of ups and downs still, but more than I could ever imagine. There's more work to be done. But I'll shut down for now. Freedom + Finish Lines + some of my fave things that has helped me keep going. While I haven't really had much time to write, I thought today is worth making the time. It's pretty funny how you remember exactly how it felt like.. you know, when you get hit by a mountain load of problems that you didn't think you could ever fix. It kinda felt like it was the end of you. You think, "How in the world am I going to make it through this?". It was very overwhelming, I can tell you that much. But one thing kept me going & with that, I am forever and everyday grateful. It made me believe in the good in the world. It made me believe that one good deed could make such an impact on a person's life. When you give a little bit of your time to listen to a friend, when you share a bit of your life to a stranger, when you take a chance on hiring a girl with big dreams & just the fact that you've given a little bit of encouragement and support - it could mean & change the world for someone. And it has meant the world for this girl and her little fam. It's pretty funny looking back in those 4 years - to those that have supported the crazy ideas + side hustles, the many fun adventures that we got into because we were trying to put food in the table or pay that extra bill, the hand me downs and shopping in your cousin's garage for clothes, the people that have graciously fed us and sent food our way - you guys have no idea how happy this makes the boys & for the bestest fam in the world that has helped me with the boys, thank you!!!! We didn't have a lot. We got by with very little. But we were very rich with friends, family, love and lots of adventures + laughs. Upon receiving a letter that was bearing some pretty kickass news, we've hit our finish line. A nice little milestone in the life of a single parent. Life can be pretty tough and I'm sure we all have our own share of it - but when you're surrounded with good people in your life, it's all that really matters. Was it easy? Hell no. But I can't complain, it has been the most amazing ride. We still don't have a lot. We're still getting by with very little. But we are still greatly blessed & very thankful to have amazing people in our life. Freedom + Finish lines, it feels pretty damn good. There truly must be someone up there who hears our little prayers. & In hopes of passing it on... here's a few of my fave things that's been passed on to me that has helped keep me going. "Are you puking? No? Keep GOING!!!" "Sometimes, you just have to Rip the bandaid." "If you fail today. You try again today. Not tomorrow. Today." "Find your passion & do that. Everything else will follow." "Don't Stress. It all works out in the end." & it truly does. Hang in there. 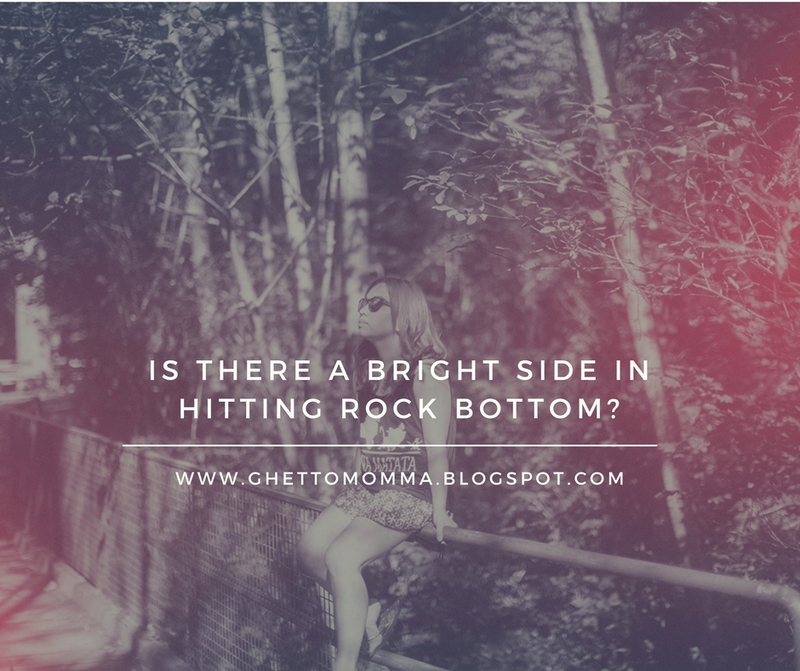 Is there a bright side in Hitting Rock Bottom? "The bright side in hitting Rock Bottom.... "
But what if you’re there right now? Is there such a thing as a bright side to hitting Rock Bottom? Well, for one, Hitting rock bottom means that you have an opportunity to decide on what’s next. Yes, it might be painful and tough now, but life doesn't end there - What's next? Hitting rock bottom means that you now know where you don’t ever want to be - which means that when you do get out of it, you will know so much better than to get yourself in that position ever again. Life lessons, kids. Sometimes we have to learn things the hard way, but as you learn of these things, know that these are lessons that will make you better and help you in many different areas in your life. Hitting rock bottom means that, well, life can’t get any worse, can it? When you do come out of this - you will always remember that. Everything else that comes your way will not seem so bad anymore. You will come out of it stronger than you can ever imagine yourself to be. They say that tough times make tough people. I didn’t believe it then, but I do now. Hitting rock bottom - will make you feel like there’s no hope for things to get better. It can make you feel very defeated - but you can also use this time in your life to push yourself, take it as a challenge and take every bit of it as a lesson, motivation to bounce back & MAKE life better. I can’t tell you enough how much I needed to breathe today. Like, really, BREATHE a DEEP DEEP BREATH x 10 and repeat. It has been the longest weekend ever. Nothing was going right. Well, at least that’s how I’ve been feeling like. And the last straw today was this. We picked up our groceries and my little one dropped a bottle of milk and spilled ALL OVER THE ELEVATOR. We quickly put the spilling bottle of milk in a bag (filled with groceries) and ran to our door with milk still spilling in the hallway - a carpeted hallway. I did not see what happened. It scared him too. He cried. He was crying. His brother and I were cleaning up items from the bag and I had to quickly go back and wipe the elevator clean - as we had neighbours coming in and out. I got back and I was about to lose it. But there, I saw the Big brother trying to comfort the little one. "It's okay. It was an accident. It happens..."
And I exhaled… a DEEP DEEP BREATH x10 and repeat. I dream of good days. And really, we do have good ones. But life ain’t always that way. We like to call our home, Our Happy Place. And we do make every effort to make it that. But some days, there’s this… and some days, a whole lot of this. You know that thing that you click on your browser when things stop loading? You hit stop and refresh.. and then it starts loading again. Once in a while, we’re kinda like that. life’s kinda like that. I feel the need to hit stop and refresh. to take a DEEP DEEP BREATH x10 and repeat. We talked shortly after and he said it was an accident. I apologized for being mad. My other not so little guy was right, these things happen. And I know that it wasn’t just because of the exploding milk that I was close to losing it. Mommying is a tough job, and ya’ll know it. It’s the little things that build up. I haven’t been doing my part in dealing with it and these are the days that really make me aware of it. Hop in a nice bath. a bubble bath. Wake up a little earlier to grab a cup of “HOT” coffee and drink said “HOT” coffee. Read a book. and no, not Facebook. or (if we're bein real here) put the music up and dance like YOLO!!! A DEEP DEEP BREATH x10 and repeat. Yes, I get it, even that feels and takes a little effort. But ya’ll know - We need it. Saving the dolla dolla billz - Where to begin? I've been thinking about savings and where to begin. What's the best way to put money aside and what can I do today to start putting money away. So, I got a bit of help, Arvin shares with us an insight on where to begin. Having said that, here are a few tips and tricks that we can do on the daily to start putting money away that can work for us. 1. No Spend Week Challenge. Every week, challenge yourself to spend $0 on certain items. One week, I would spend $0 on eating out. Other weeks, we decide it's $0 on entertainment. That's not saying we don't do fun stuff, it just allows us to be more creative. Every dollar counts. If you can collect as much change in a week and put them aside every month - that could go into your savings! Seeing the bigger picture helps but starting small allows you to start putting it to action. Start taking out $5/week and go from there. If you haven't seen it yet, I share a free download and my app pick of the week that helps me with staying on track with the dolla dolla billz yo! FREE DOWNLOAD : 2017 CHECKLIST - FOR YOUR DOLLA DOLLA BILLZ YO! 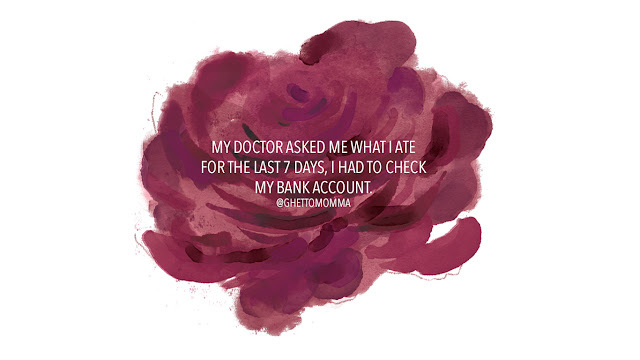 I am a very visual person and sometimes, making sure that I've caught up on my monthly bills gives me that one less thing to worry about on the daily. I used to always be logging in and out of my online banking and seeing if I still need to keep on budget, put in a bit more hours to get us through the month and if there was a bill that I haven't paid just yet. I've learned to sit down twice a month to make sure that everything is up to date. Now, if you're not the paper type - There's an APP for that! A couple of years ago, my brother introduced me to this app that can hook up into your bank account. I was a little hesitant at first but you guys, it's been pretty safe. I've had zero problems with it. You can enter in your monthly budgets and it gives you a pretty chart report of where your money's going. It also gives you email reminders if say, you're about to hit your "FOOD" limit - which I'm not going to lie, has happened way too many times. (oops) But it's a pretty awesome way to stay on track. And it's been one of the best things that has helped me stay on track with my daily spending and figuring out on whether I need to adjust the work-life balance. 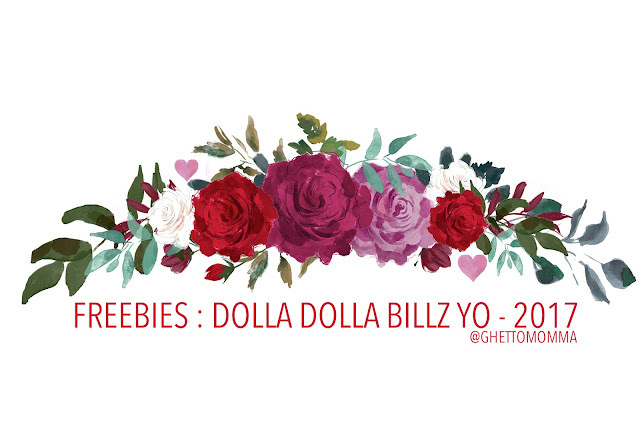 If you like pretty looking things to keep on your desks, to stick on your fridge and have the satisfaction of picking up your pretty pens and putting on that check on a checklist as you pay out those disgusting bills - you're very welcome to DOWNLOAD this ready made 2017 CHECKLIST for your Dolla Dolla Billz Yo! I hope that helps :) Have an awesome Monday! 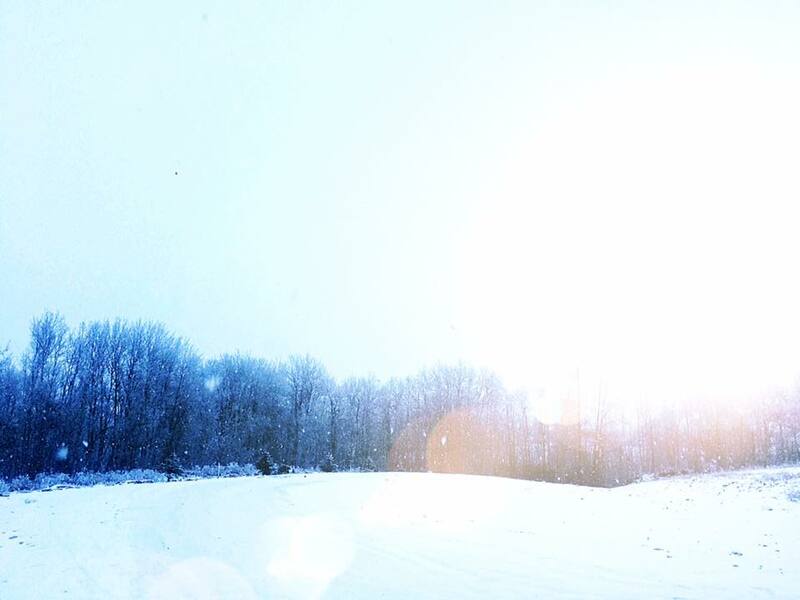 I have been living in the land of cold and snow for a good 5 years now. Every winter, I would tell myself that I would give some fun winter activities a try. Well, I always end up hiding under the blanket with a good warm coffee or hot chocolate (and a bag of chips. oops.) and make it a good excuse to watch a full series of tv shows that I haven't had the time to watch throughout the year (aka The Mindy Project). In other words, I Pig-Out! But 2016 came and while 2015 was what I would consider a good year, I really did not plan ahead enough last year to balance work and play. For the first week of January 2016, I am already feeling burnt out. I could blame it on the weather. But man, is this body just really giving up on me! My mind is completely drained. I am tired. Of Everything. And I need to do something about it - fast! I booked a week off from work with zero plans and as my last day was approaching, I had asked around for what to do. I ended up in Rabbit Hill with the gfriends. We found a deal on Groupon for the day and decided to do something we all haven't done before, SNOWBOARD. Ha. The noob in me asked a lot of questions and watched what everyone did. My bum has not had this much action in forever! I have terrible balance so yes, I was falling every 5-10 seconds. Kids half my size were doing so much better than I was. But OMG, it's the funnest thing I've done in a while. I woke up today and I'm sore as crap! But I needed this. I needed a break. I needed a little excitement. And I needed this time with some of my fave people. 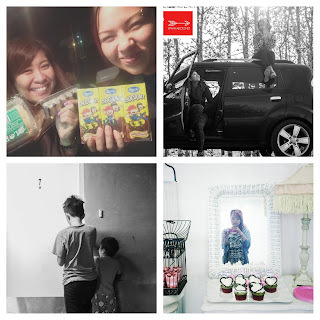 To survive as a mom - a working mom - a working single mom, I've been learning to "Let Go". I had always thought that it would make me such a horrible parent if I go out and have fun on my own. I would always have that guilt in me. 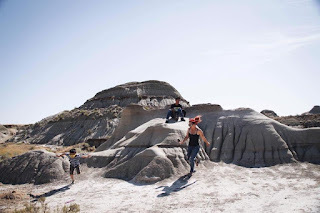 But since learning to give myself a "Day Off" or a "Time Out" on my own, as an individual, without my boys, it has given me that breath of freshness and re-motivates me to push through another few weeks or months until I feel the need for a "Time Out" again. Maybe this year, I will push to schedule these "Time Outs", add them in my calendar and not wait for the burn out. 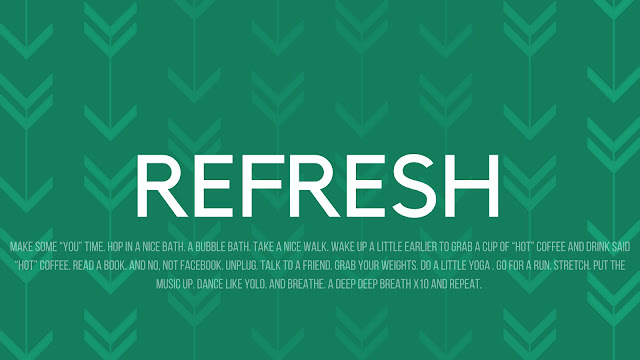 When was the last time you had your ME time ? Is it time to schedule in a Day Off ? 28. Almost 30. 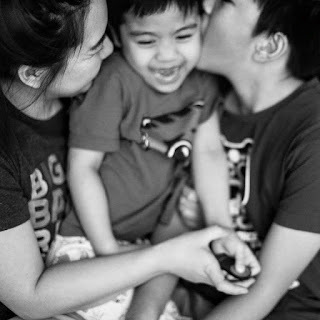 Single Mom. Two SuperBoys. Camera Person. Side Hustler. Coffees. Dreamer. Adventurer. YOLO. Personal Cheerleader. Believer that Life Gets Better & You can too! I have a confession to make, "I have failed my marriage and I am now a Single Mom." Ghettomomma© | Copyright (2010). All rights reserved. Powered by Blogger.